The members of the merged Murlonio tribe relax around camp. Former Ometepe tribe members Rob, Grant and Ashley talk about what to do with the former Zapateras. 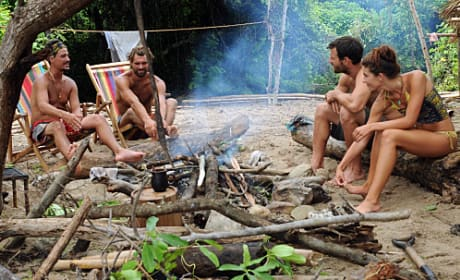 Boston Rob has a chat with Phillip about what to do prior to tribal council. Former Zapatera tribe member Ralph tries to strike up a conversation with the girls. Phillip Sheppard wears nothing but his underwear around the Murlonio camp. Natalie Tenerelli relaxes in a chair at the Murlonio camp. 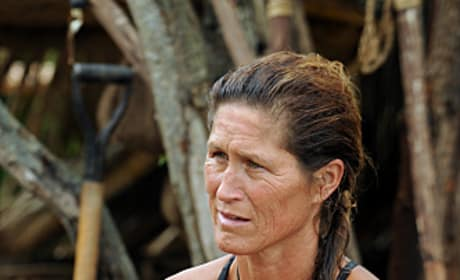 Julie listens to her Murlonio tribe mates talk. 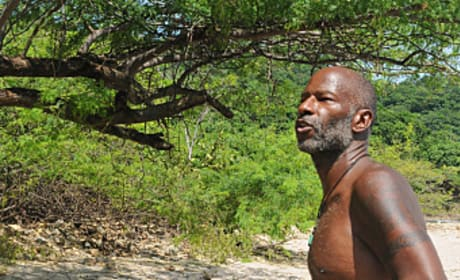 Grant and Andrea come back from the river with some fish for their Murlonio tribe mates. 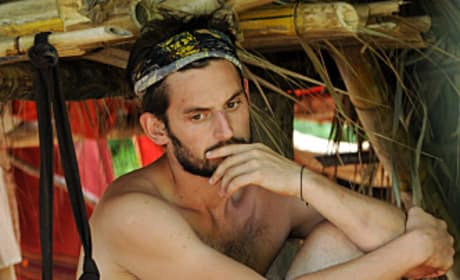 Former Zapatera tribe member David Murphy tries to figure out how to solve his odd number situation in the new Murlonio tribe. 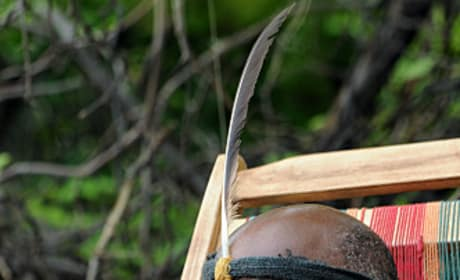 Phillip Sheppard dons a feather cap and does his best chief impersonation. Ashley Underwood hangs around the Murlonio camp. Ashley and Boston Rob try to figure out what to do with the remaining Zapatera tribe members.